Michele Casagrande and Fabian Rabensteiner - Team Trek-Selle San Marco. The 16th edition of the Absa Cape Epic will take place from 17 to 24 March 2019 and will be as challenging as ever. Local and international mountain bikers will tackle the demanding eight-day adventure through roughly 700 untamed kilometres of unspoilt scenery and 15 000m of accumulated climbing of the Western Cape region in South Africa. 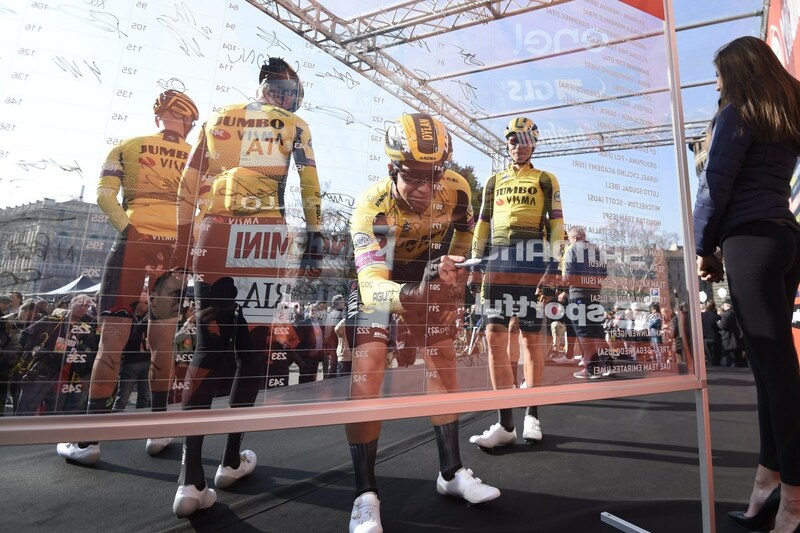 The Absa Cape Epic is the most televised mountain bike race in the world and the only eight-day mountain bike stage race classed as hors catégorie by the Union Cycliste Internationale (UCI). Full Speed Ahead will be protagonist, supporting 9 teams, some of which will fight for the win. High hopes on the Team BULLS Legends composed by Karl Platt and Alban Lakata. Germany’s Karl Platt has started every Absa Cape Epic since its inception in 2004 and won five times – a record of victories he shares with Swiss legend Christoph Sauser. 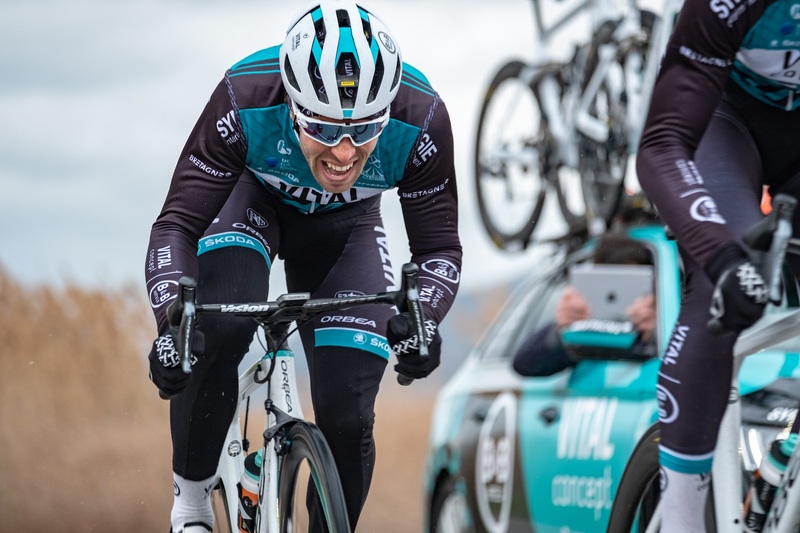 Austrian powerhouse Alban Lakata has twice finished second – including in 2018 – and also bagged third, fourth, fifth and sixth over his 10 years of competing in the world’s premier mountain bike stage race. Another interesting couple is the Team BULLS Heroes composed by Urs Huber, 2016 ABSA Cape Epic winner and Simon Stiebjahn. 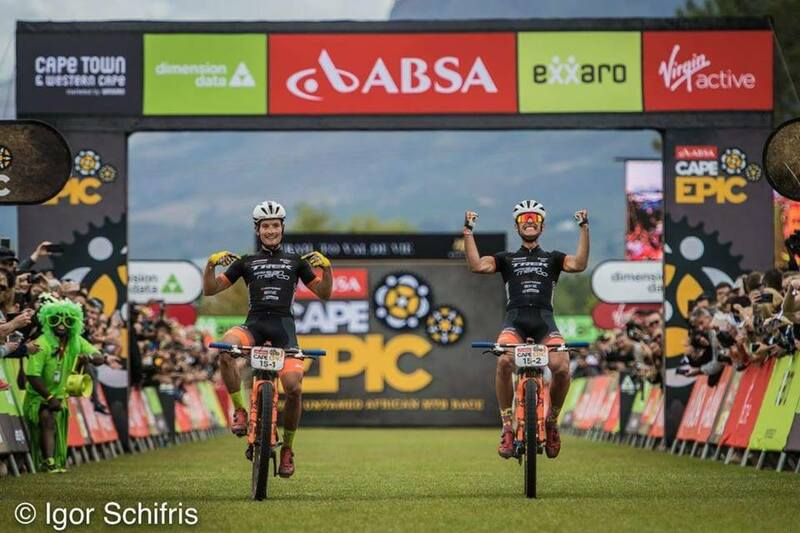 The 2019 will be the first Absa Cape Epic Urs and Simon ride together. The Italians Michele Casagrande and Fabian Rabensteiner of Team Trek-Selle San Marco 2, will try to improve their good 2018 performance when they won the stage 7. As concerns the female race, we will follow with great attention the Team Kross-Spur Racing, composed by the five-time Absa Cape Epic winner and five-time Swiss champion Ariane Lüthi and the silver olympic medal Beijing 2008 & Rio de Janeiro 2016 Maja Wloszczowska.